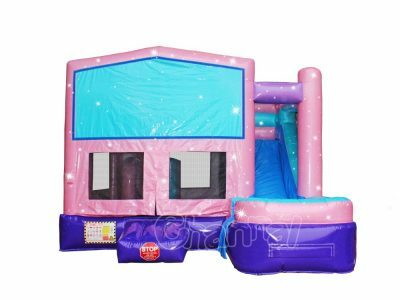 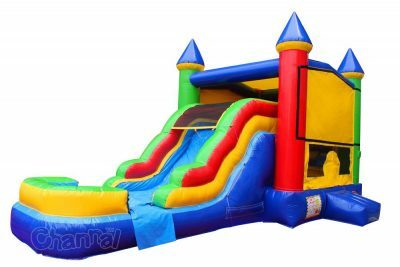 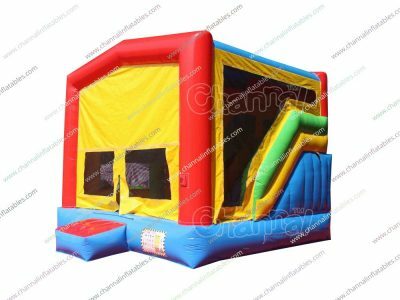 Modular bounce house is one kind of commercial inflatable bounce houses and combos with no art panels and banners attached by default. 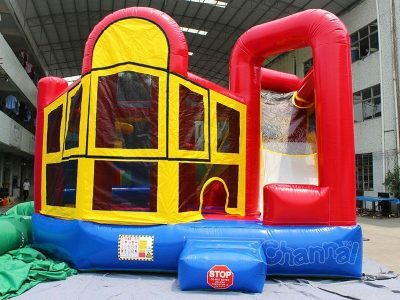 Rental companies are able to put their art panels for bouncers they bought on module bounce houses, which sound versatile, because banners can be replaced and changed to fit for specific themes and occasions. 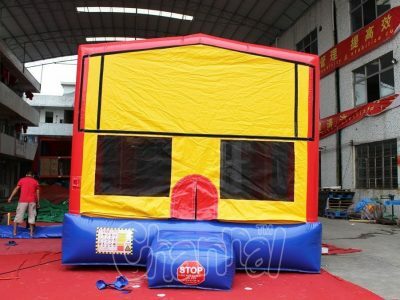 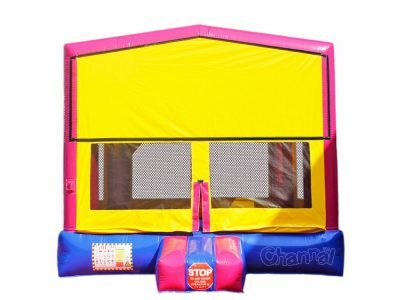 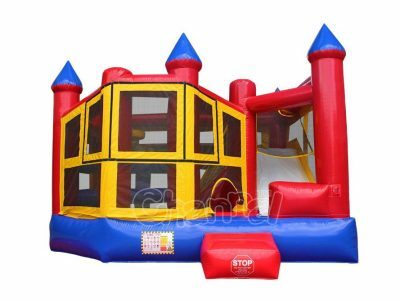 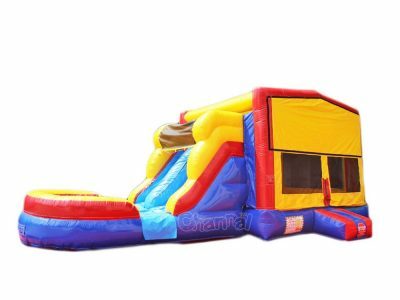 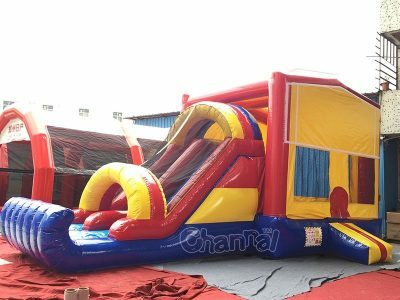 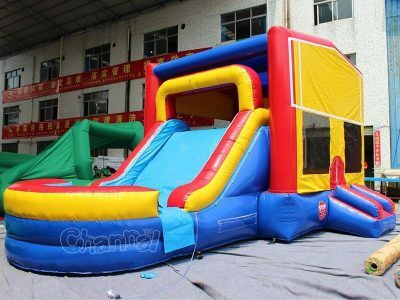 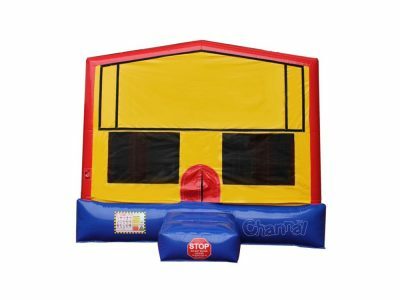 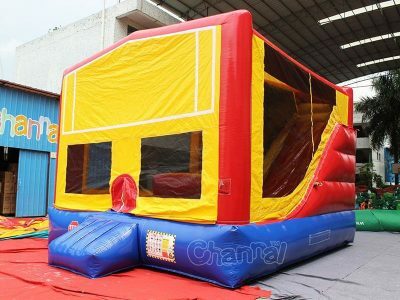 Channal offers custom commercial modular bounce houses and module inflatable combos at a very reasonable price.